This study evaluated changes in shoulder muscle isometric endurance, deltoideus and trapezius muscle electromyographic activity (EMG) and stiffness in patients with frozen shoulder syndrome (FSS) before and after manipulation under general anaesthesia (MUA). Eighteen FSS patients with mean age of 53±9 years participated. Isometric endurance of shoulder muscles was characterized by endurance test time and deltoideus and trapezius muscles EMG activity that were assessed by electromyograph during weight holding in hand until exhaustion. Stiffness of deltoideus and trapezius muscles was assessed by myotonometer (MYOTON-3). Patients were screened by self-administered shoulder rating questionnaire (SRQ). Data was collected before one and six months after MUA. Six months aft er MUA endurance test time remained reduced (p<0.05) for the involved extremity as compared with the uninvolved extremity. Deltoideus and trapezius muscle EMG activity decreased (p<0.05) at the end of the endurance test, whereas in the beginning of the endurance test the trapezius muscle EMG was lower (p<0.05) for the involved extremity. 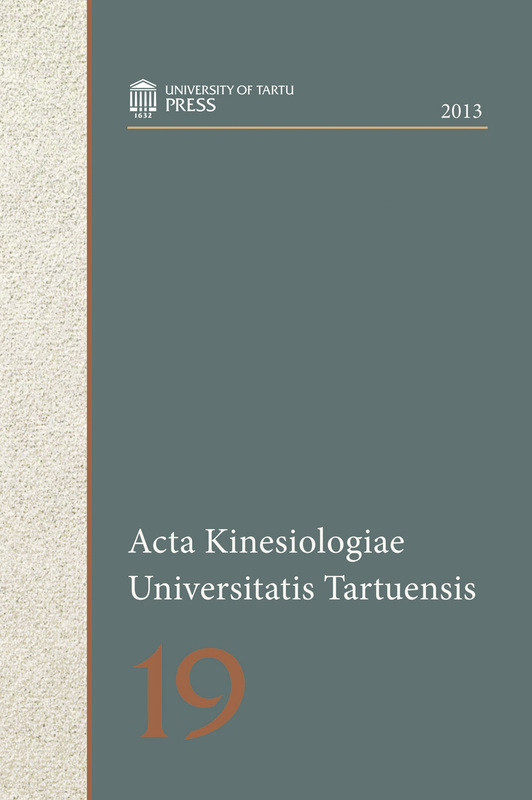 Deltoideus and trapezius muscle stiffness did not differ (p<0.05). SRQ score points decreased (p<0.05) one and six months aft er MUA. In conclusion, six months after MUA the shoulder muscle EMG activity and stiffness for the involved extremity was normalized in patients with FSS.